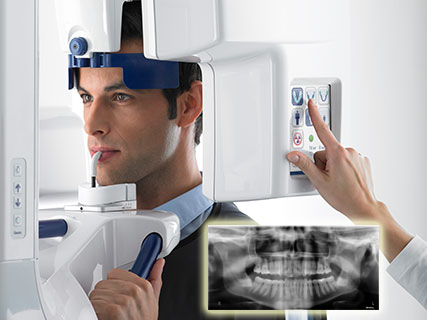 Digital Radiographs are used to reduce radiation to our patients when radiographic examinations are required. 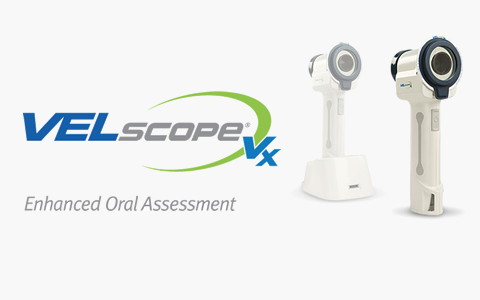 Velscope cancer detection device, when needed, is used to investigate suspicious oral lesions and conditions. Cerec CADCAM (One-Visit Crowns) technology allows for beautiful custom one-appointment ceramic crowns. Intraoral Photographs are used to allow our patients to visualize the condition of their mouth and to follow up with changes in subsequent years. 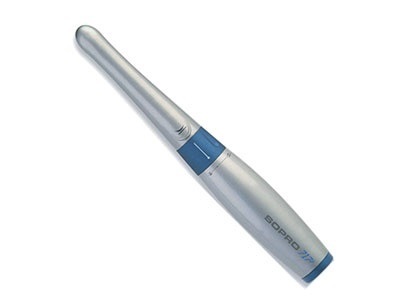 The Laser is used in performing various gum and bone procedures. Saidi Dental Group is equipped with an Automated External Defibrillator (AED) for our patients’ safety. 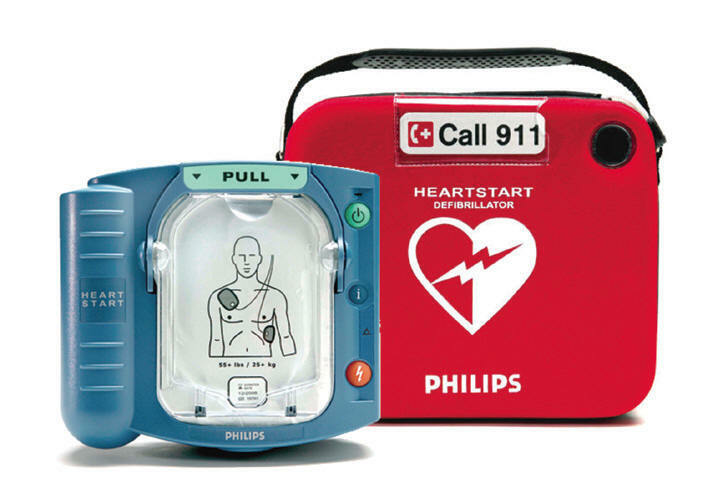 An AED is a machine that monitors heart rhythms and can tell if the heart has stopped beating effectively. If required, the machine can then deliver an electric shock to the heart. Most of the time, this shock will restart the heart. Defibrillation improves survival rates by up to 30 percent if delivered in the first few minutes. Our Patient Monitor is used to ensure safe conscious sedation during dental procedures. The monitor allows us to keep a close eye on our patients ECG, heart rate, blood pressure, oxygen level and breathing rate. Vital signs monitoring is also recommended for oral sedation and implant surgeries. Please contact us anytime, with any questions you may have about our dental technology, including our machines, equipment, tools, and procedures. With more than 22 years of trusted excellence, you will feel at ease knowing that your oral health is our priority. Give us a call at 604-539-9374. We look forward to becoming your dentist and helping you with your dental needs.